Working for a wide range of clients from major civil engineering and building companies to Local and County Councils, Condor Projects Ltd have successfully completed numerous projects on both highway bridges and railway bridges. These have included ranged from the grouting of rail bridges on the East Coast main line to the underpinning and stabilisation of rail bridge abutments. 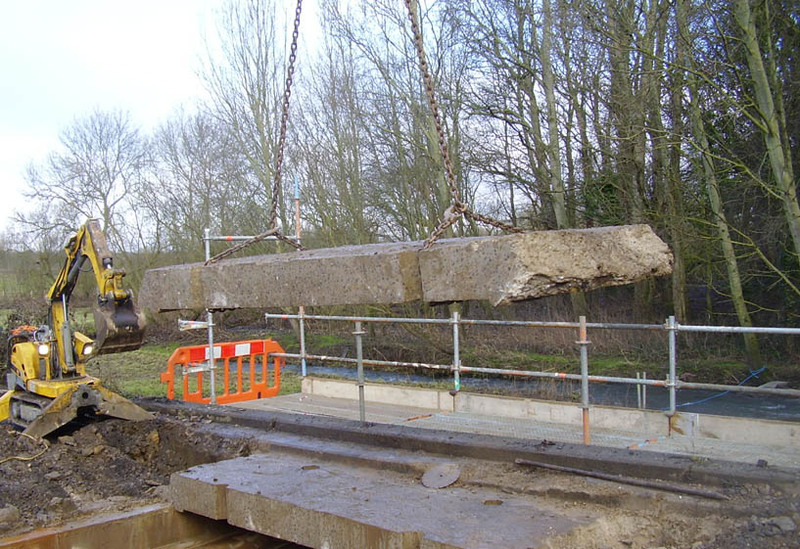 On the delicate and sometimes often listed stone road bridges around the North of England, Condor Projects Ltd have been able to anchor failing arches, grout the abutments, and replace stone work and reinforcing steel, all within the tight specifications. Virtually all repairs are concealed within the structure so the repairs remain almost invisible to the naked eye and maintain their authentic look. 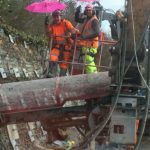 Condor Projects Ltd is also commissioned to undertake the controlled cutting up and dismantling of both the bridge desk and supporting piers.